We are a leading Exporter of hospital furniture, hydraulic stretcher trolley, blood donor chair, general purpose chairs, multi task chair and multipurpose chairs from Chennai, India. 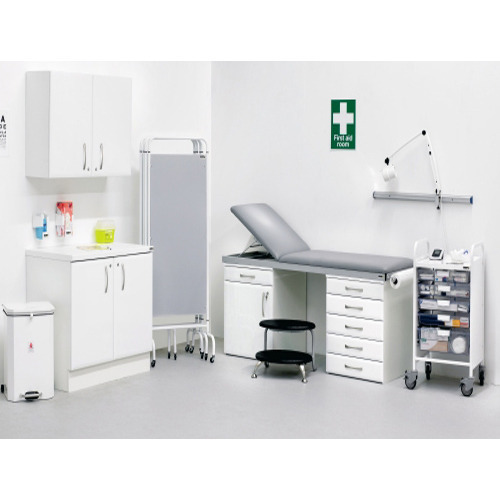 Hospital furniture along with modern medical equipments have important role to play in health care. They not only help surgeons to perform the critical surgery with utmost safety of patient, but also make patients feel comfortable during their stay in hospital or the surgery/post surgery as well. After a detail market study, we are able to provide customized Hydraulic Stretcher Trolley. The trolleys we offer are highly demanded in different hospitals and other related places. Available in various sizes and other specifications, these Hydraulic Stretcher Trolleys are appreciated for their easy movement and durable standards. General Purpose chairs is designed to add STYLE to your work area. 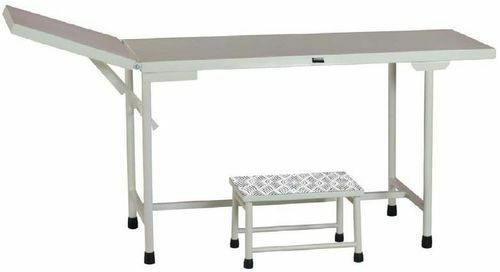 Examination Tables (Elixir) is a range of examination tables & couches designed with value added features, incorporating elegant aesthetics and ergonomics with compact storage options, to provide a reassuring patient examination.